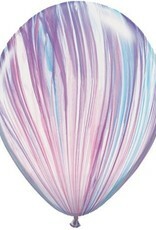 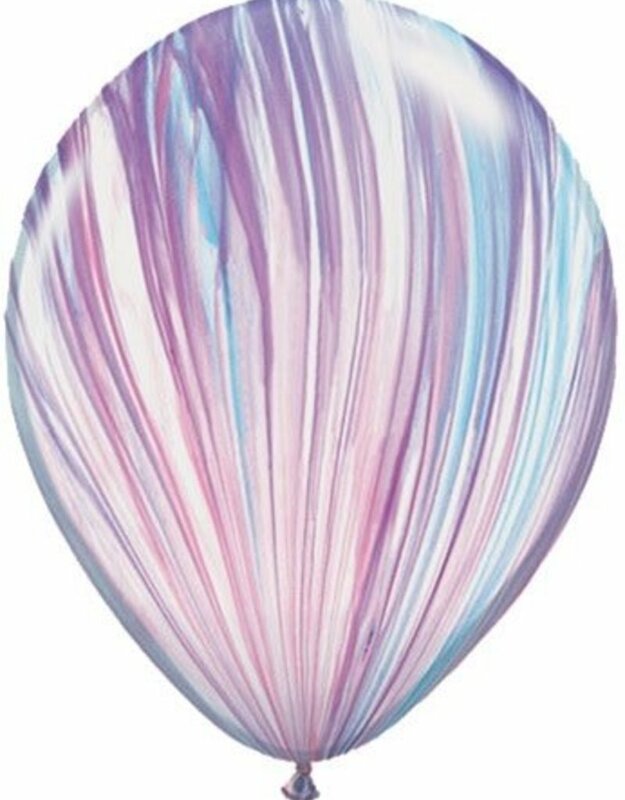 Buy these fashionable pastel helium balloons by the dozen for $11.99. 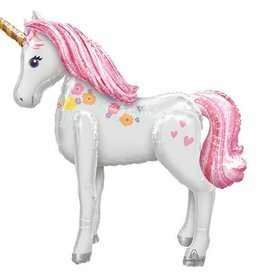 These pair nicely with this pastel unicorn foil balloon head. 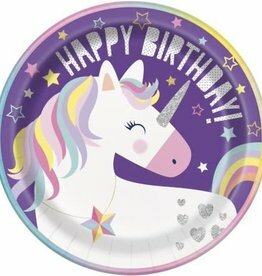 Visit our party store Millstone Shopping Center, Hope Mills NC. 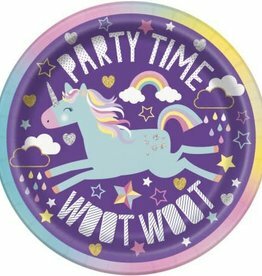 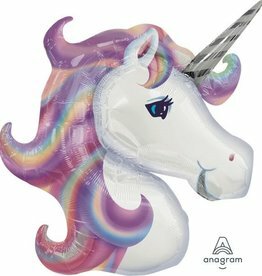 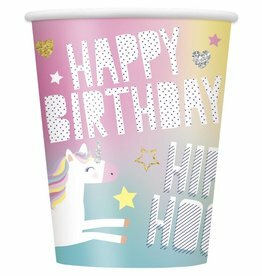 Dots Party Boutique has a variety of latex unicorn party supplies.